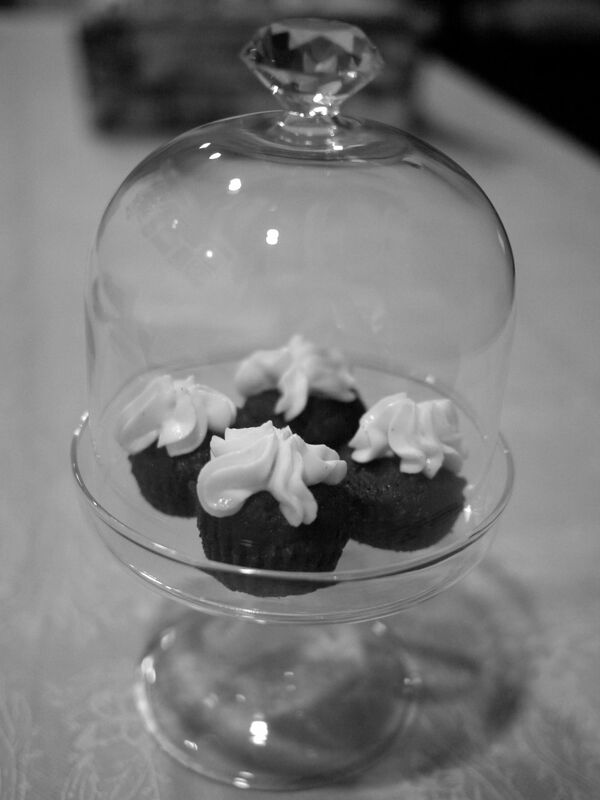 These little things taste way better then how the monochrome photo looks. They are really chocolate disguised as cupcakes. Chocolate with cream cheese fillings. Hmm. This entry was posted in Bake and tagged chocolate, cupcakes on April 8, 2013 by three3seconds.